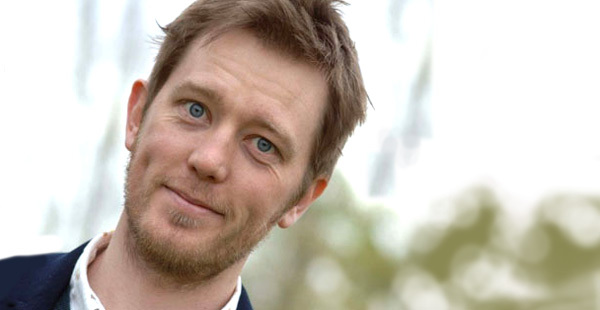 A packed Stand Comedy Club is the setting for a brilliant hour of stand-up from Edinburgh veteran Alun Cochrane. Within five minutes of opening the show, the understated Cochrane has the audience on side and is rolling along, breaking up hilarious family stories with little one-liners that he could fill another hour with. He claims not to be a ‘joke comedian’, but these aren’t just fillers or cheap puns, these are brilliant bits of material, worthy of any joke book and any comedian’s repertoire. But the stars of the show are Alun’s family, whom he draws on for inspiration for most of the hour. Observational family comedy has the potential to be safe, generic and toothless, but in Cochrane’s hands it is anything but. From the trivial to the obscene, Alun’s tales of family life had the audience in fits of laughter. Cochrane’s comedy is relatable yet completely original and unexpected. None of the material feels stale or repetitive; it’s a testament to Alun’s wit that he finds new, unique observations to draw on after all his years on the circuit. This is a stand up at the top of his game. His audience interaction was effortless and his pacing was a joy to behold, as he walked us through a story before a loud, show-stopping punchline. Cochrane is in a rich vein of form, with a genuinely faultless hour.